Kashmir White granite slab has a dark white or light grey surface with bands of grey and red spots scattered all over its surface. 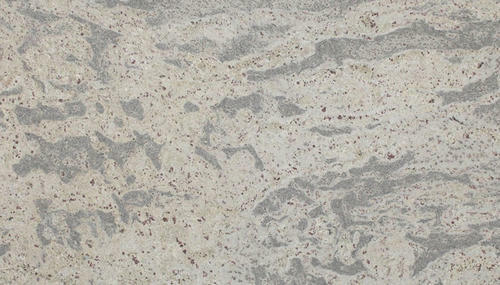 ... Kashmir White granite slabs as worktops add to the uniqueness and natural life that it brings to your kitchen. Packaging Details STRONG WOODEN CRATES AND LOOSE PACKING. Founded in the year 2017 at Jaipur, Rajasthan we “VK Impex” is a Partnership based organization involved as the Manufacturer & Exporter of Granite & Marble . These products are stringently examined on numerous quality parameters before final dispatch. Under the mentorship of “Kuldeep Maheshwari and Vishnu Sharma (Partner)” we have shown a tremendous performance in the market.